There's something to be said about a 112 year old statue that was replaced by almost a half million dollar replica, "Fake". It matches what's been going on in the court house since May 17th 2015. So we keep posting the original and not the Fake one. Themis meaning Devine Law is an ancient Greek Titaness. She is described as "The Lady of good counsel", and is the personification of divine order, fairness, law, natural law, and custom. Her symbols are the Scales of Justice, tools used to remain balanced and pragmatic (pragmatic = dealing with things sensibly and realistically in a way that is based on practical rather than theoretical considerations). Whoa! 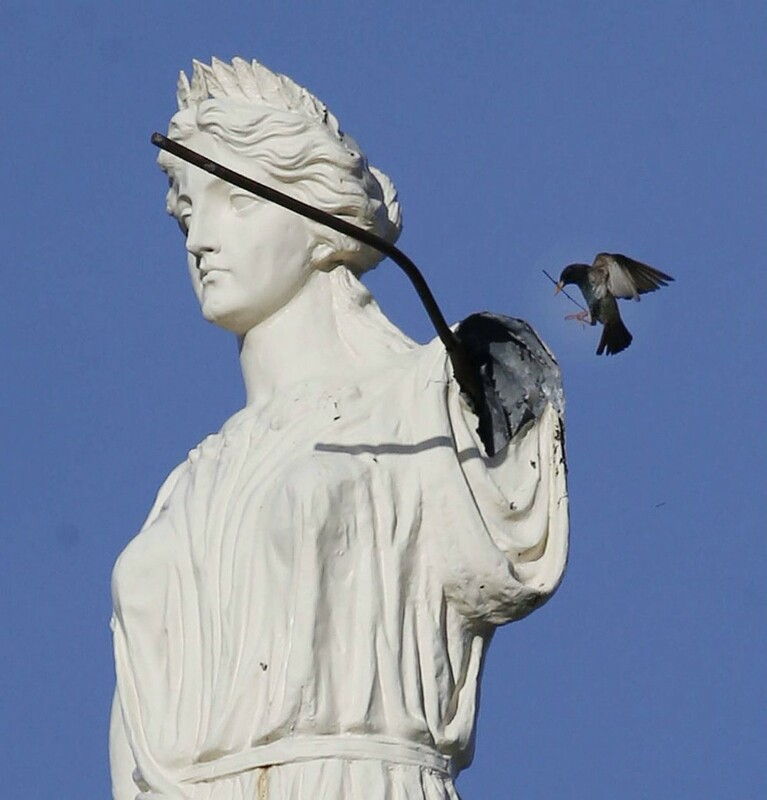 No wonder the old statue threw the scales as far as she could along with her arm. She had seen enough, "get me the hell out of here it's freaking embarrassing". Order and fairness? Where, when, who? Your killin me smalls! They say the fake one weighs a 1000 lbs more than the original. God lets hope the whole dome doesn't cave, but the thought of it happening would be poetic. There has been 6 Waves of protests where we've pointed at the armless Themis. A sign of the injustice not only against innocent Bikers but anyone that gets caught in the web of the law in McLennan County. 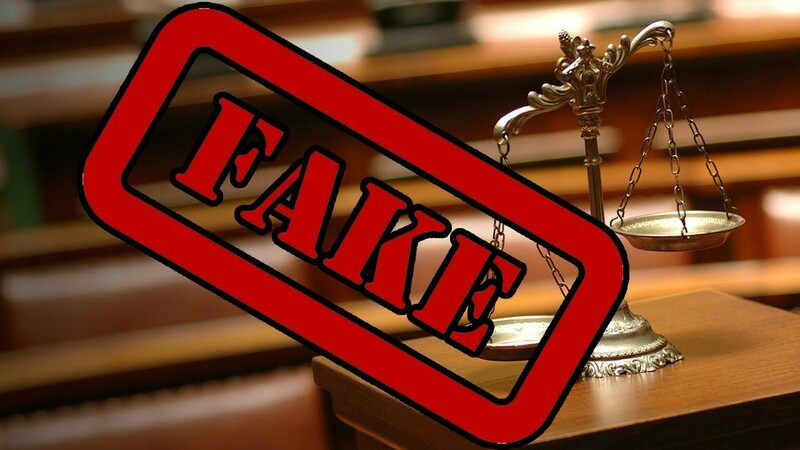 Wave 7 coming soon will have a new mantra which will be "Fake" just like the evidence brought in trial #1 by Abel Reyna and will be brought upon the innocent Bikers that came to a political meeting and were attacked, by men persuaded by the law itself. Disregarding evidence of those that may have actually participated in a crime during a fight in the parking lot of Twinn Peaks.